Links to web pages related to Fishing plus Interesting Holiday Activities Locally. Ceredigion: Here in Ceredigion the crystal clear coastal waters provide challenging sport for Sea and Shore Anglers alike. Inland are some of the best Salmon and Trout waters anywhere and some of the best Coarse and Trout Fishery's in Wales. An area not on the normal holiday horizon but a place definitely worth visiting, and once visited then you’ll wonder why you’ve never visited here on holiday before? Beautiful scenery, peaceful, stunning views, lots of natural wildlife including Bottle nosed Dolphins and Seals. An area like England was 60 years ago. Lovely, with almost no traffic lights or roundabouts! 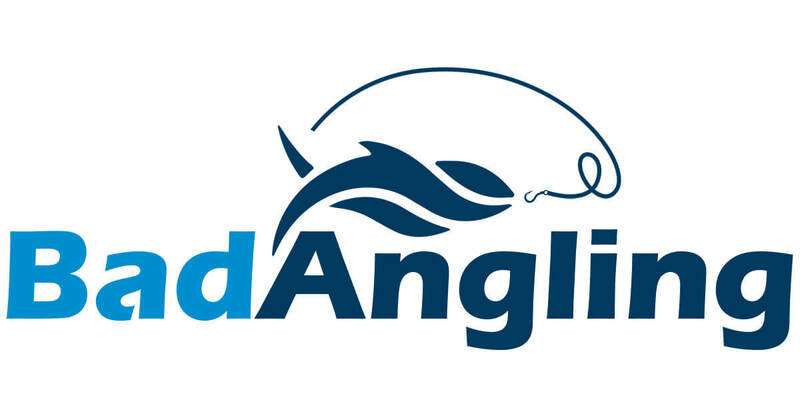 A PAA (Professional Anglers Association) Coach is able to arrange specialist angling training for those new to angling or to existing anglers who want to brush up on their skills or learn more about specific types or styles of fishing. Nine Oaks is West Wales only Fishery with a resident PAA qualified and accredited Angling Coach. A PAA Coach can help the budding angler, they’re experienced Anglers and are registered with Sport England and have all undergone CRB checks, have basic first aid and good fishing skills. Want to learn how to fish or improve your skill at fishing, then check out our School page? In New Quay, Wales. Friendly and fun filled sea fishing trips and tours for all. Our trips are great for families and children and we provide free and easy to use fishing equipment. There is plenty of help for beginners and novices, and the best part is that you can take your catch home! World Angling Champion Clive Branson, bringing you up-to date NEWS-VIEWS-TIPS-VENUE GUIDE and much more. Over 9,000 Quality Fly Fishing Products including Fly Fishing Tackle, Fly Tying Materials & Tools at very competitive prices. The website is for fishing enthusiasts to ask questions about fishing and receive answers from other members of the community. The website is very new (September 2013) and the owners are hoping to build it into a huge Fishing related community where anglers help anglers. the most comprehensive tidal prediction service on the Web. The service provides tidal data for over 7000 ports worldwide together with a host of other useful information. 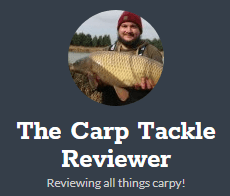 Reviews of many different Carp Tackle. A small tackle review and fishing tips blog. Worth a read. The blog is run and written by keen angler Mike Samways. Mike has been angling for over 10 years and has been writing about angling related topics for around 6 years. The Numpties Guide to Fishing is aimed at those people who are new to the sport of angling. However, it is equally applicable to the more seasoned fisherman that has taken a short break from the hobby only to return and find that someone has not only changed all the locks but has moved the building as well.